Or instead of cloth, you could go with a leather option like these from GREATS. 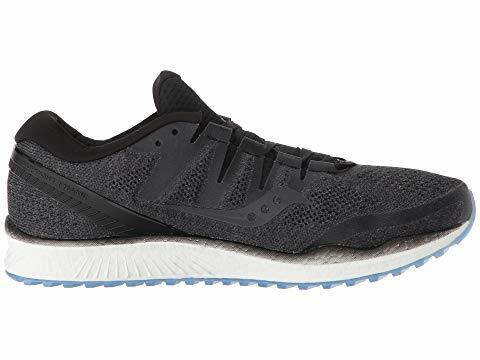 When buying running shoes, don’t opt for a crazy color, buy shoes in navy, black or grey so you can wear them with jeans or chinos, not only when working out. 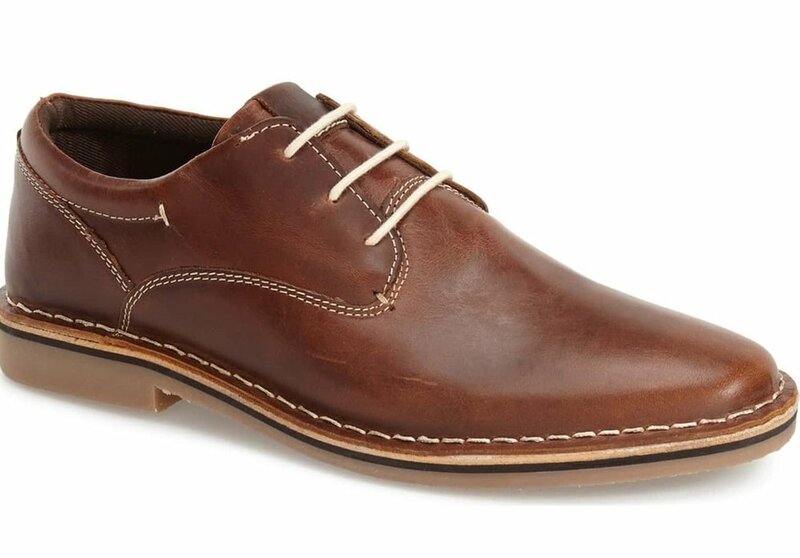 I’m going to give you some leeway here on the specific style, but you need something between sneakers and dress shoes, these options offer a lot of versatility and can be worn very casually with jeans or chinos and also with wool dress pants. These are classic dress shoes that every man needs in his closet. No matter how casually you dress day to day, you can wear them with jeans and polo or you never know when you might get invited to a wedding or have a job interview. Go with a sleek profile with a round toe (not pointed or square). Start with black, but you probably need a dark brown pair too. My first pair of these I had for 8 years and had them recrafted twice. Definitely worth the investment.